Afternoon wonderful readers, it’s Monday again and the start of a new productive week and hopefully a productive month overall! I’ve got some reviews, a blog tour and a couple of 101 things posts planned for this week, but today a fantasy review to bring to you. I’m going to be attempting to finish a number of 101 things challenges this month and there’s a couple of the bigger goals starting to really progress which I can’t wait to finish. As well as starting my first book, I’m also only five pounds off losing the weight I wanted to at the start of the challenge and although I’m going to set a stretch goal I’m happy and surprised that my target weight loss has happened a lot quicker than I thought it would. But enough of me babbling onto the review. Adventure finds those who are brave enough to take the first step. Aaron never wanted to pursue kingship, but his care for the lives of his people forced him toward it. When his father, The King of Upitar, sends him on a quest to find a girl who was prophesied long ago to destroy their world, Aaron finds himself fighting the option of running away forever or fulfilling his destiny as the Heir of Upitar. By water traveling, a gift his people have that allows them to go back and forth between their world and Earth through water, Aaron starts this adventure with thousands of thoughts and questions racing around his head. Recently fantasy books and I have had a bit of a fall out and it’s been a long time coming. Although I read all genres of books and am very proud of that as a book blogger fantasy is one of my least favourites. However when I stumble upon one that I enjoy I like to let you all know. So as the rather long blurb points out, the book follows Aaron the prince of Upitar, who is sent on a quest by his father to find a girl who is said to be the one that will end the connection between their world and Earth. See, Upitar is an alternate dimension of Earth and the people who reside there are known as water travellers because they travel between their world and earth through, you guessed it, water. With the survival of the connection between the two worlds on Aaron’s shoulders he sets out to complete this dangerous mission. 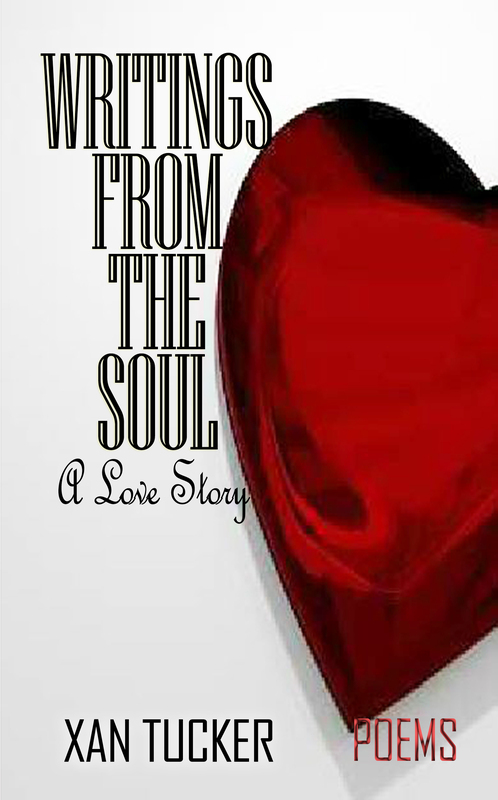 Along the way he meets a wonderful female character who he accidental falls for. Except there’s a small problem she’s the one he’s supposed to kill. So onto my review; although a little stereotypical and predictable in terms of original storyline I really enjoyed this tale. I think the addition of the Water Travellers gift really helped to make the book feel more exciting and unique. The idea is that any body of water that you can submerge yourself in can be used as a portal which was a really wonderful addition to the book on the whole. The characters are well written and have an engaging and relatable feel despite being a fantasy style book. You don’t feel that they are too removed from our world and I think that this will really appeal to young adults who I see as the main reader base. I think at times the dialogue was a little stilted and their romance does become a little too fanatical but it’s not too much of a negative because it’s rather sweet overall. 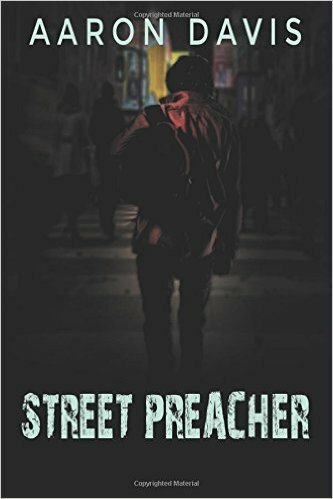 The plot moves with pace and has hints of real style especially in the description. I think my main issue with the book was that Aaron doesn’t realise Madi is the girl he’s sent to kill until we are fully submersed in the plot. I assumed that he knew this quite important fact as he grew more and more fond of her but Aaron doesn’t seem to notice. Maybe it’s me having read too many books I’m starting to be able to guess plot lines from a mile off but this one didn’t sit right with me as a reader because it felt a little disjointed. If the reader can spot it but the main character can’t there’s a mismatch there for believability. Saying that when he does (finally) realise it is a little heart breaking and I think readers of the target audience, maybe a little younger than I will really enjoy it. I think this author has a lot to give and I’m not sure whether this is quite the finished product although a strong start. I think the books he produces will only improve because there’s obviously talent there. Overall this is a lovely book with some interesting fantasy themes and original snippets to help bring it right up to date. The romance is a little sticky in terms of writing but overall an interesting book for readers who are fans of the fantasy genre. 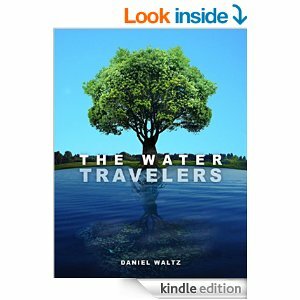 Check out this new review of THE WATER TRAVELERS! Hey Lizzy, would you be ever so kind to post your review on Amazon and Goodreads?? Thanks again! !